 You’ve agreed to serve on your church’s pastoral search committee but you and most of your fellow committee members have never done this before. Where do you begin? What does the process look like? How do you attract the best candidates? And how will you know when you’ve found the right person for your position? FINDING A PASTOR helps answer these questions and more. 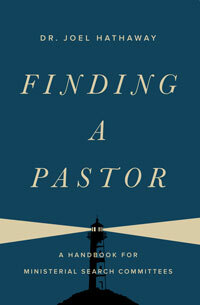 Concise, engaging, and easy to understand, the book guides you step-by-step through the entire pastoral search process.